Many whisky lovers associate age with quality, though that’s not necessarily a correct line of thinking. 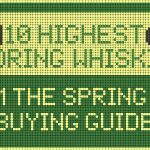 Still, whiskies that bear age statements often have higher prices than their non-age statement brethren, and increasingly, those prices are rising. Lately there seem to be fewer and fewer products older than a decade that are still affordable for many drinkers. 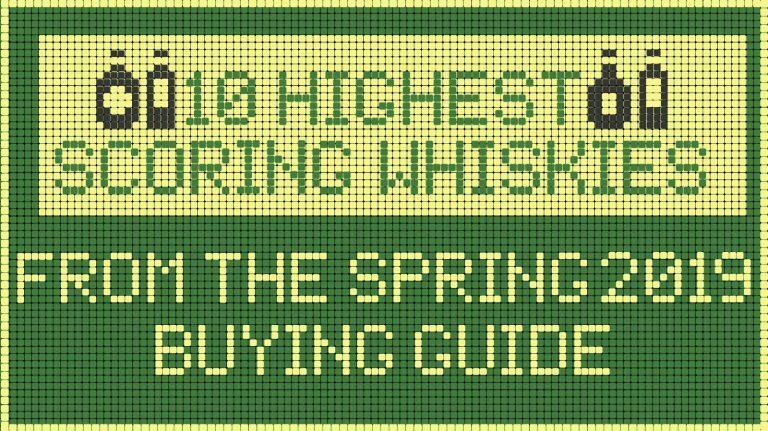 But if you know where to look—especially in the 12 year old range—you can still find some incredible, aged whisky for a great price. Let’s start with where not to search, however. Well-aged Asian whiskey has exploded in popularity and is mostly hard to find at a reasonable cost these days. Likewise, many bourbon distillers are dropping age statements—which is why you’ll only find one example of a 12 year old bourbon on this list. 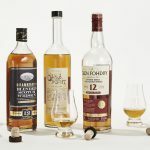 But Scotland, Ireland, and Canada all continue to offer an array of well-aged whiskies—mostly those that have long existed in the portfolios of established brands. 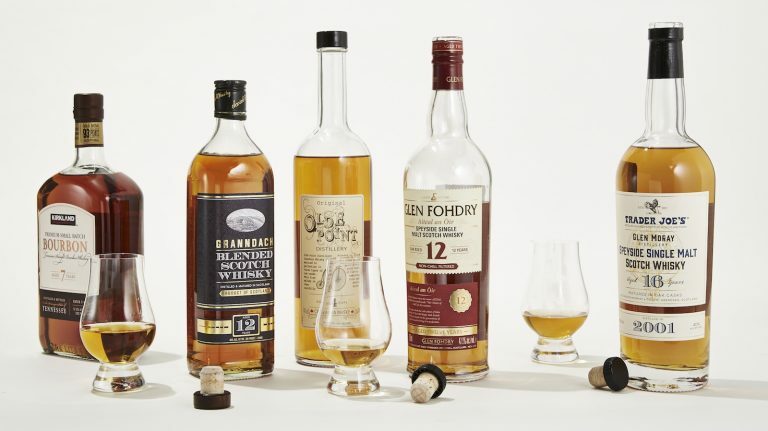 Seek out these bottles knowing that you’ll be guaranteed a delicious and satisfying dram without bruising your bank account. This single pot still Irish whiskey is one of the best easily-findable value bottles around. Complex but easy to drink, even for neophytes, citrus and dark fruit are present on the nose, with a cake-like body that leans more toward toffee, maple syrup, s’mores, and banana pudding. Well-balanced with an approachable ABV of 40%. 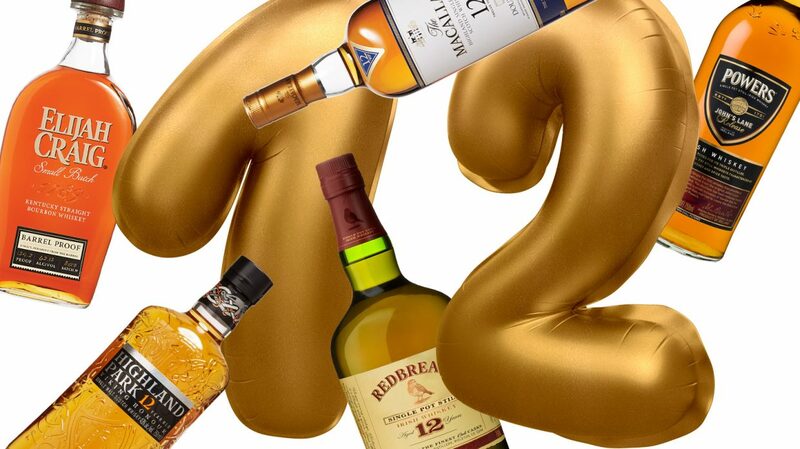 Whisky Advocate’s 2017 Whisky of the Year is a complex beast. Immediately nutty, if not peanut buttery on the nose. The palate is a complex blend of butterscotch, salted caramel, baking spices, and buttered cornbread. The finish is long and intense, though not hot, despite the high proof, which will vary by batch. While Powers is sometimes (unfairly) seen as a mindless dive bar shot, its big brother John’s Lane is way more refined—and still a total steal. Aged in a combination of bourbon and oloroso sherry casks, the nose is leathery, which betrays a sweet palate packed with vanilla, dark fruits, and baking spices. 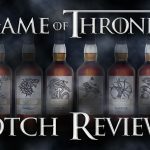 While the whisky was recently rebranded with the Norse name “Viking Honour,” the liquid is as good as ever—and still a thrifty snag. The nose is floral with just a kiss of peat, balanced by heather honey, while the palate is luscious, with more honey, fruitcake, and dried fruits like apricots. Slight smoke on the finish makes this a perfect cold-weather sipper. One of the more intriguing recent releases from this venerable brand—and number 17 in Whisky Advocate’s 2017 Top 20—this Speyside single malt marries 12 year old whiskies that were aged in both European and American oak sherry casks. 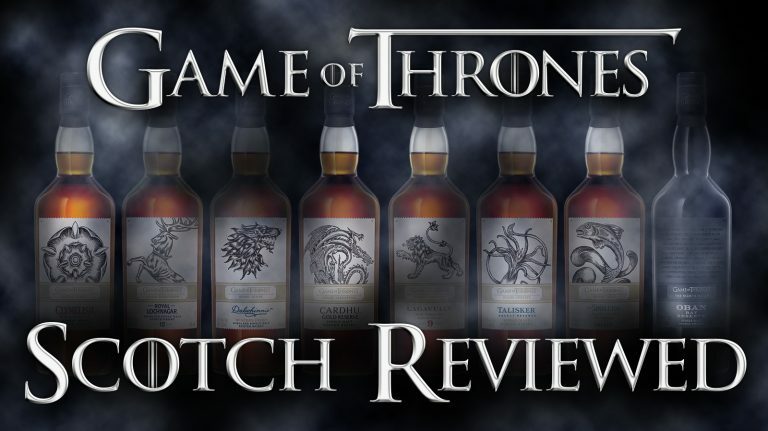 Sherry, of course, is prominent on the nose, alongside a hint of citrus, with a body that’s earthy, spicy like fresh ginger, and a tad woody, balanced by Macallan’s signature cocoa notes. Balvenie malt master David Stewart was one of the first distillers to practice secondary maturation, a technique that is common today but was revolutionary three decades ago. Balvenie DoubleWood 12 year old matures for a dozen years in bourbon barrels before spending another nine months in Spanish oak sherry casks. The result is quite floral aromatically and then fruity on the palate, with notes of honey, a certain nuttiness, and, of course, sherry. This Highland distillery’s youngest age-stated whisky is tasty beyond its years. Complexity comes from being aged in three types of casks: ex-bourbon, refill, and recharred casks. Incredibly fruity on the nose, with notes of apricot, peaches, and pears, the palate is more dessert-like with an intense vanilla sweetness that’s balanced by just a hint of smoke and wood.